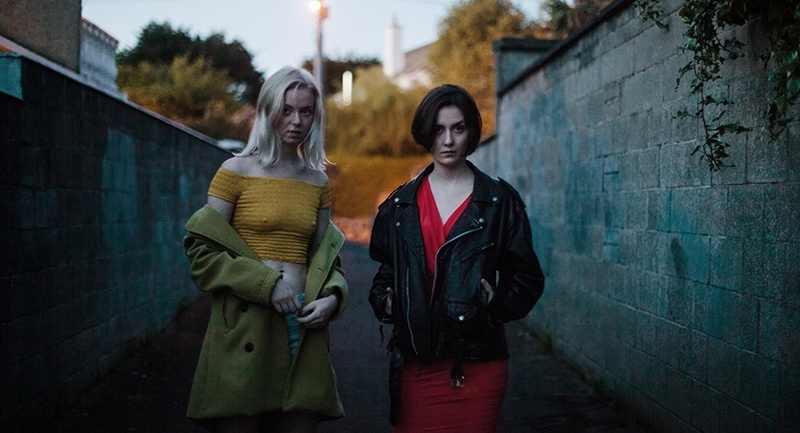 The GAZE LGBT Film Festival announced a packed line-up of Irish and international guest filmmakers taking part in this year’s festival which runs over the August Bank Holiday weekend, from 2nd – 6th August at the Light House Cinema. A number of filmmakers will be on hand to discuss their work and meet with audiences during Q&A sessions after films that promise to explore a diverse range of subjects and stories. A number of eye-catching films had already been announced for the festival’s schedule, including the Rachel Weisz/Rachel McAdams pairing Disobedience. Directed by Sebastián Lelio, who came to prominence telling the story of a trans woman in Chile in 2017’s A Fantastic Woman, this film concenrs a woman who returns to her Orthodox Jewish community that shunned her for her attraction to a female childhood friend. Once reunited, their passions reignite as they explore the boundaries of faith and sexuality. Also previously confirmed to screen at GAZE 2018 is The Miseducation of Cameron Post, starring Chloë Grace Moretz and Jennifer Ehle. Based on the book of the same name by Emily M. Danforth, the film tells of Cameron Post, a 12 year old Montana girl, who is sent to a ‘de-gaying’ conversion camp after her parents die in a car crash and she is sent to live with her conservative aunt. 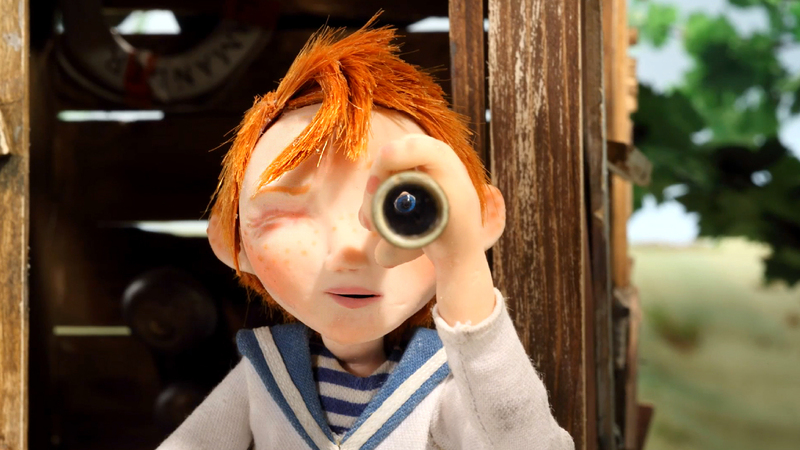 The film will also have a special screening at Pálás in Galway as part of GAZE on tour. After an Opening Gala reception at the Light House bar, this year’s festival will begin with the Australian film Riot . The film shines a spotlight on the early days of Australia’s gay and lesbian rights movement and the individuals who brought about a celebration of diversity when faced with extreme adversity. 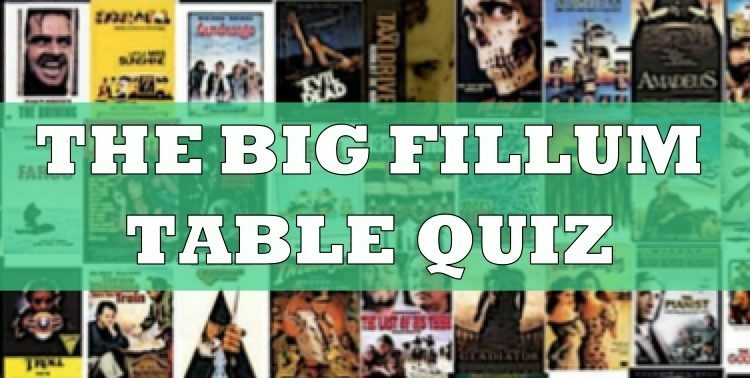 Set in the 1970’s, the film tells the story of oppressed LGBT groups led by activist Lance Gowland, as they begin to focus on the fight for civil rights. Securing a permit for a legal protest, a small but passionate group collected behind a truck driven by Lance, to stage a street party and joyfully declare their pride. Riot is not a sombre tale of torment and oppression, but rather an uplifting and inspirational tale of the roots of Sydney’s Mardi Gras parade, and those who fought to bring equality to Australia’s LGBTQ community. The festival opener is one of several at GAZE 2018 that features Australia. This year the festival showcases a programme of Australian LGBT film at our 2018 festival, a marker of that countries own victory in gaining equal marriage rights, one of several parallels the Australian LGBTQ community there shares with Ireland’s own. GAZE presents an array of carefully curated Australian stories, both short and feature-length, exploring Australian queer cinema, the roots of the Australian LGBT civil rights movement, the effects of the AIDS crisis,the experiences of the Aboriginal LGBT community and more. The MobDoc workshop taking place during the festival will develop filmmaking in the community. 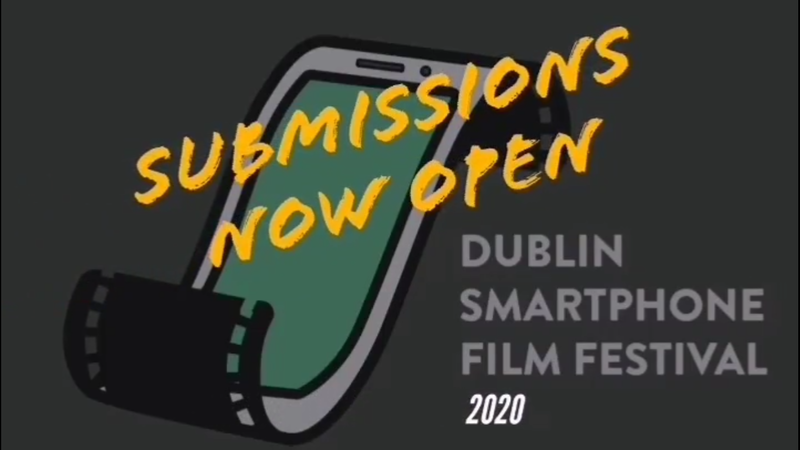 Taking a leaf from the pages of the Smartphone Film Festival‘s book, this practical filmmaking workshop will teach festival attendees how to create their own content using mobile filmmaking techniques. Meanwhile, several panel discussions will provide valuable insight through the spectrum of queer cinema, including the annual free event, YesterGAZE. This year, YesterGAZE marks two significant anniversaries; 100 years since women received the right to vote in Ireland and 25 since decriminalisation of homosexuality in Ireland. You can check out the full programme of films, workshops, discussions and shorts screening at this year’s festival below. Tickets are available now from the Light House Cinema and more information about the festival can be found from the GAZE website. 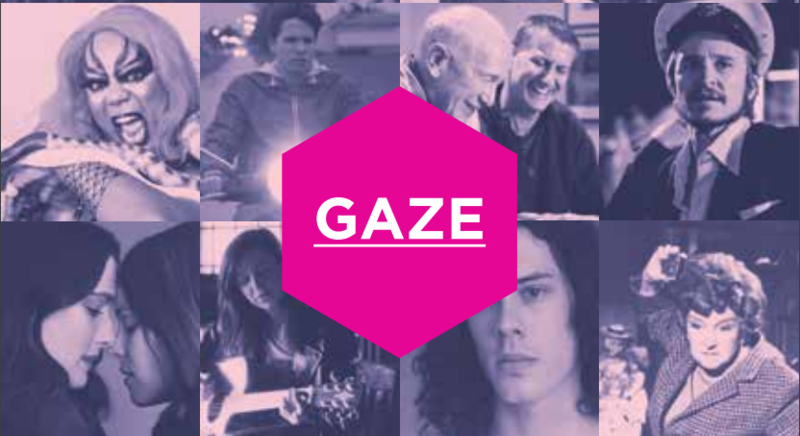 The GAZE Film Festival is kindly sponsored by Accenture, funded by partners the Broadcasting Authority of Ireland, and The Arts Council, and is supported by Venue Partner Light House Cinema. Other additional partners also provide valuable support.